State Department spokeswoman Heather Nauert is currently at the top of President Donald Trump’s list of potential nominees to replace outgoing U.S. Ambassador to the United Nations Nikki Haley, a source familiar with his thinking tells The Daily Caller. 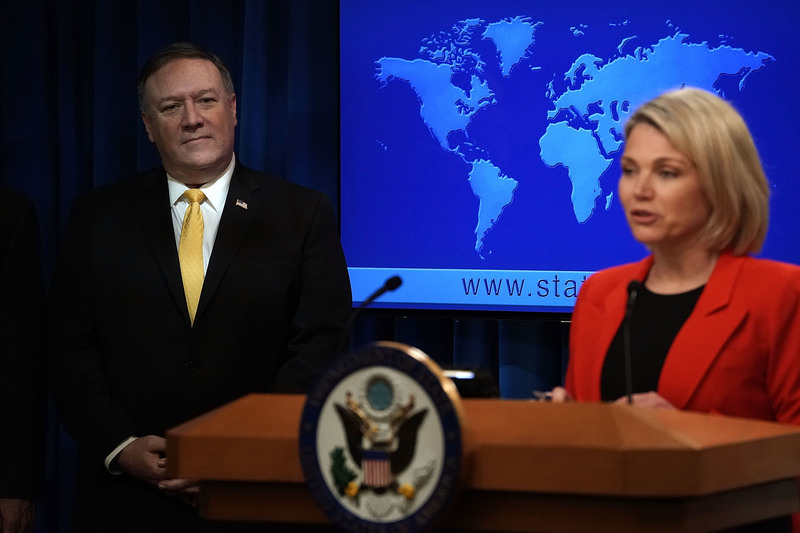 Nauert has served as spokeswoman for the State Department since April 2017 and assumed the official position of under-secretary for public diplomacy after the departure of former secretary Mike Pompeo. She previously served as a journalist for Fox News and has caught the president’s attention with her public appearances. Nauert was also seen as a top contender to replace White House press secretary Sarah Huckabee Sanders if she were to leave. The source cautioned TheDC that Trump’s mind was not fully made up yet and that he still could pick another choice, although he has said he wants to choose a woman for the position. Nauert’s leading candidacy was also reported by CNN. The president previously interviewed U.S. Ambassador to Canada Kelly Knight Craft, though a source familiar with Craft’s thinking said she did not think her appointment was likely. 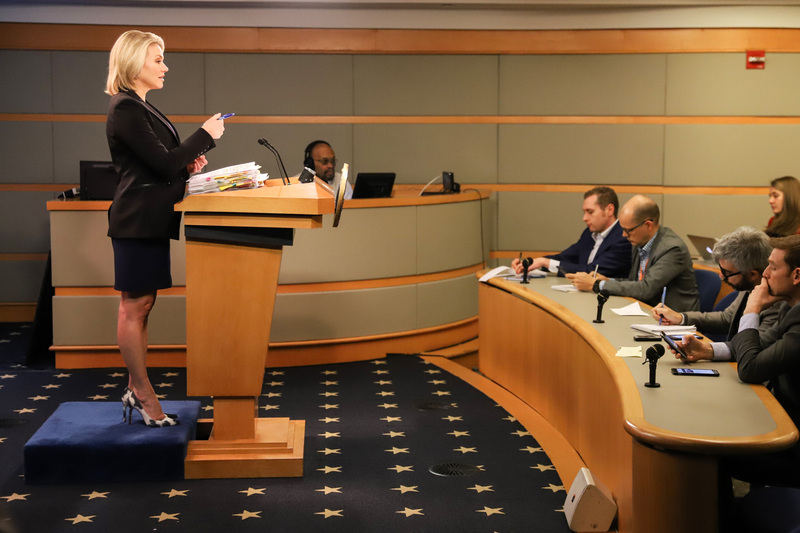 Nauert could face obstacles during a Senate confirmation process with her little diplomatic experience, including less than two years at the State Department.